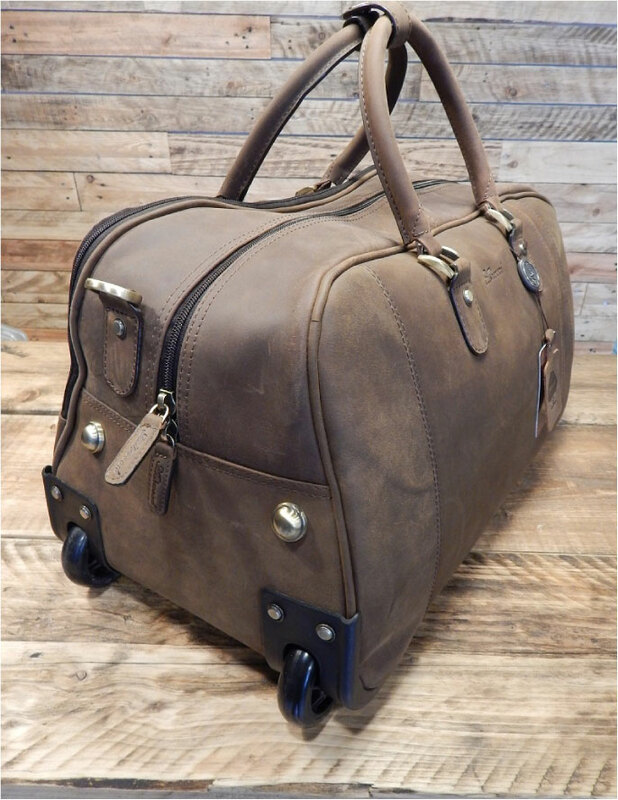 Manufactured in premium hide oiled leather we love this trolley luggage from Ashwood leather. The telescopic handle can be neatly folded away and hidden when not in use making it perfect also as a weekend bag. This product is manufactured from premium oiled leather. This leather has an aged appearance and will further age and take on a distressed look. 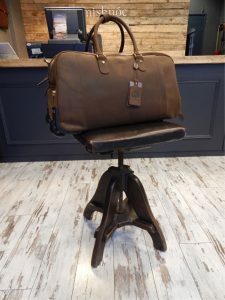 No two oiled leather products will ever be the same shade or develop the same patina due to the natural properties inherent in natural leather. We like this. 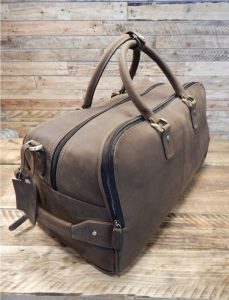 This bag does not need any type of protective treatment on arrival.